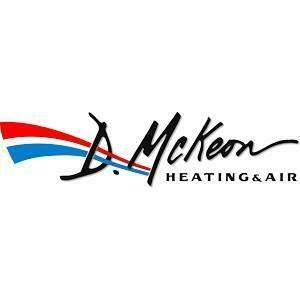 D McKeon Heating and Air has been Cobb County’s most trusted heating and air conditioning company since 1986. 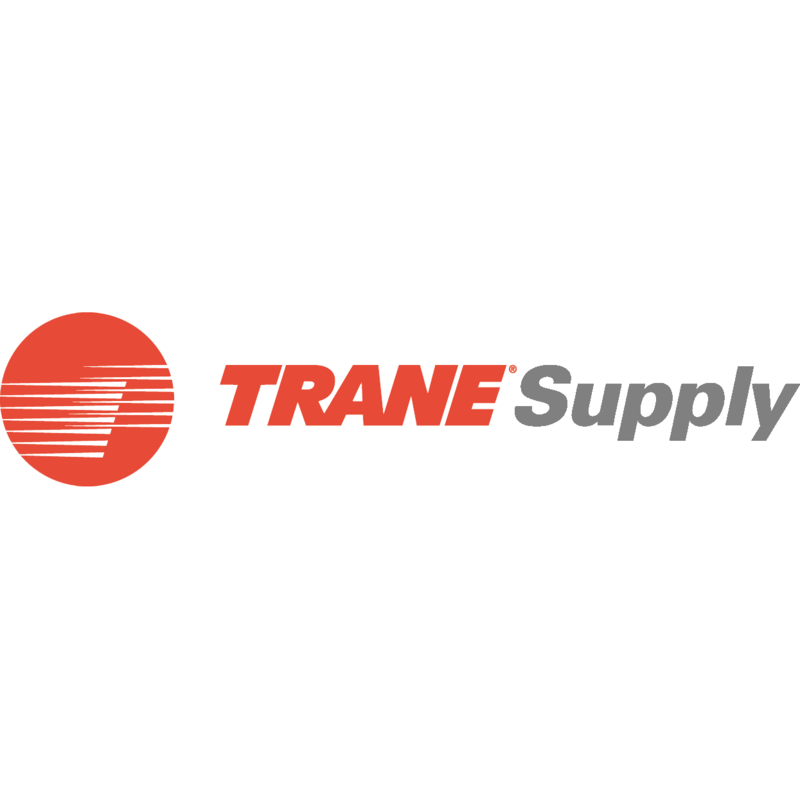 We feature a wide selection of premium heating and cooling products from some of the industry’s most reputable manufacturers, like Bryant and we also have a team of expert technicians who can perform virtually any HVAC service. We also pride ourselves on working with our customers to ensure that they get exactly what they need at a budget-friendly price. This is why we offer a “best,” “better,” “good” quote system; our customers get all the information they need in order to make a decision that is best for them.